When it comes to cloud migration, it’s impossible to have a stand-alone cloud strategy. IT leaders should be communicating with business leaders to ensure cloud is part of an enterprise strategy for growth that takes into account short-term costs vs long-term efficiencies, speed-to-market, security and compliance. For developers, cloud migration means accelerated development times, but also shines a light on the need for application security during and after deployment, and the importance of DevOps. 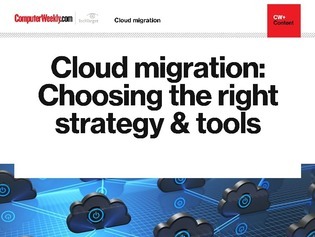 In this e-guide, learn how to sell the value of cloud to the C-suite, roll DevOps tools into your migration plan, and avoid access control mistakes that could lead to data breaches that have hit the headlines of late.